The Rosewood Bluff's debut album, released in 2011. 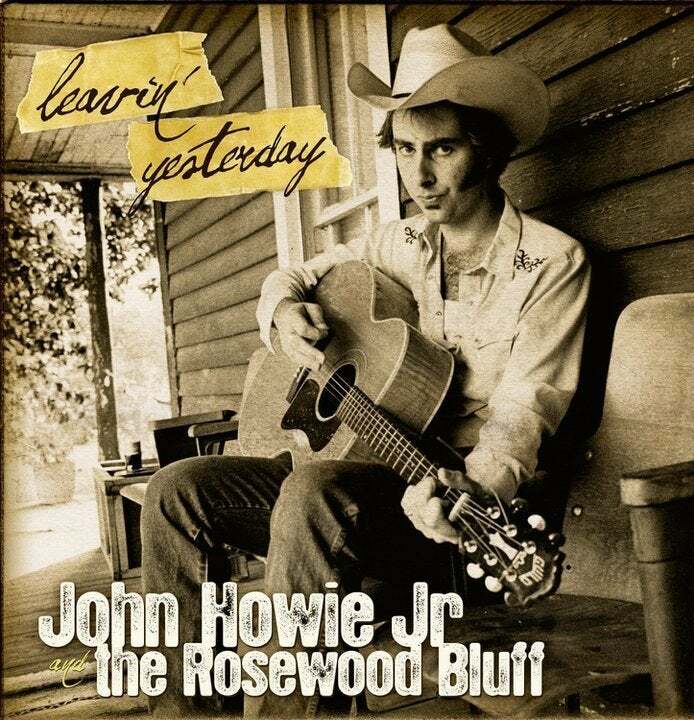 John's first release since the Two Dollar Pistols 2007 album "Here Tomorrow Gone Today." Produced by Brian Paulson (Wilco, Beck etc.). Rave reviews at Saving Country Music, Moonrunners, Shuffle Magazine...Honky-Tonk, Country-Rock and more for the 21st Century.